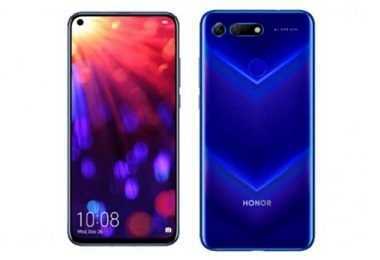 Latest price of Huawei Honor View 20 128 GB in India was fetched online from Flipkart, Amazon, Snapdeal, Shopclues and Tata Cliq. 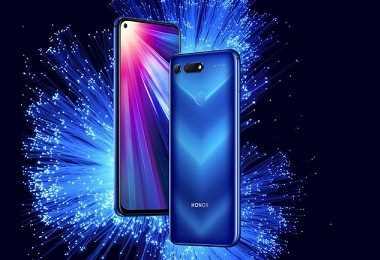 "Honor View 20 With Punch-hole Display and 48-megapixel Camera Launched in India" Honor India hosted an event in Gurgaon today to officially debut its first flagship smartphone of the year in Indian market dubbed as Honor View 20. The phone was first launched in China last year in October and made its global debut earlier this month. 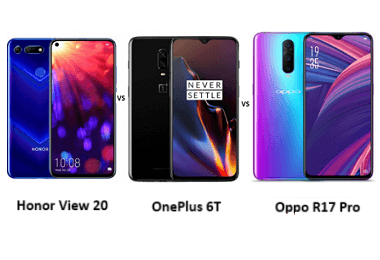 Now, the phone is officially launched for Indian market as well. 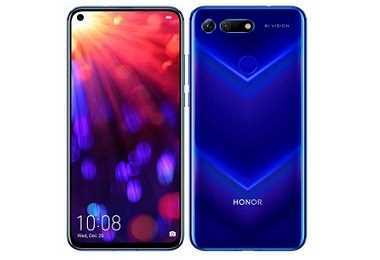 Highlights of the device include its punch-hole display, Huawei’s flagship-grade Kirin 980 chipset and 48-megapixel Sony IMX586 primary camera. 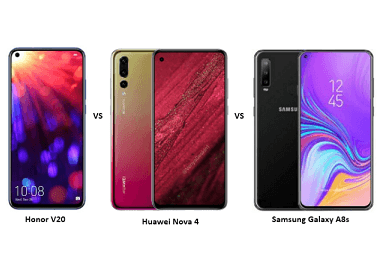 "Honor V20 (aka Honor View 20) vs Huawei Nova 4 vs Samsung Galaxy A8s"
"Honor View 20 aka Honor V20 with Punch-Hole Selfie Camera Design Will be An Amazon Exclusive in India"
"Honor V20 with Punch Hole Display and 48-megapixel Rear Camera Launched in China"